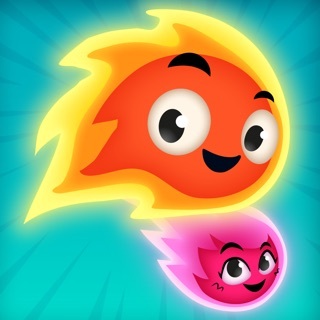 Complete each level by moving tiles around the board to create a glowing path. But be careful, without a map it’s easy to get lost! Meet new characters as you adventure through the twilight forest, unlocking new levels and tiles. Plan your moves carefully, using as few as possible will earn the highest score! 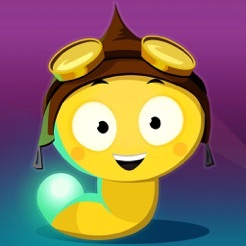 Glow Worm Adventure is a fun game for thinkers and problem-solvers of all ages! 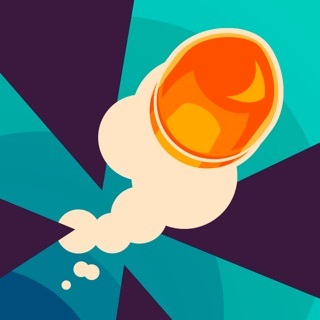 • Lots of unique levels to test your skills! 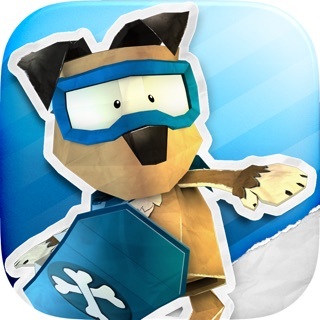 • Replayable levels to perfect your score and earn 3 stars! • Undo to backtrack if you make a mistake! 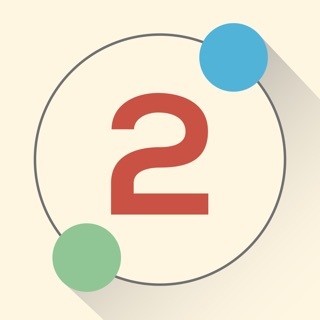 • Leaderboards for every level to compare your scores with your friends! • New tiles to unlock in each stage, making the game an ever-evolving adventure! 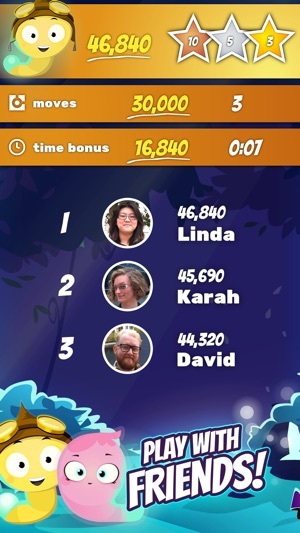 • Learn fun animal trivia facts between levels! 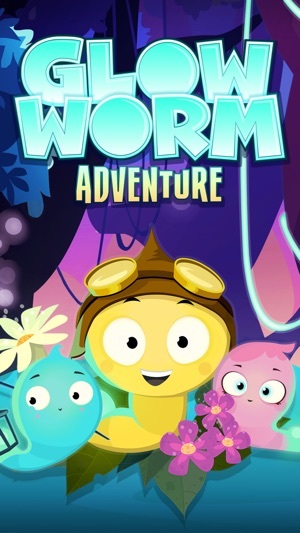 Glow Worm Adventure is free to play but offers some game items for purchase with real money. 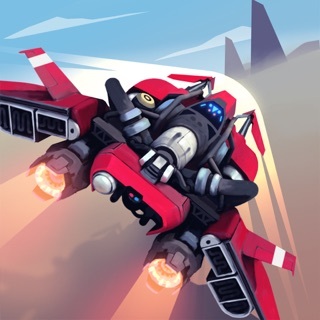 Let me start off by saying this app does not look like the kind of game I would consider playing. I decided to give it a chance when I saw the screenshots and I love the puzzle mechanic of sliding tiles with a wrapping screen. And let me say, these puzzles do not disappoint! They start off very simple but become increasingly complex and make you think several steps ahead to get 3 stars. And these puzzles are all 100% strategy with no luck or manual dexterity required, just the way a puzzle game should be (in my opinion). I was not particularly interested in the theme/story, but that really made no difference to me. I was surprised to find that I loved the animal trivia though. Some of those facts are the cutest things I've ever heard. The only criticism I have is the unforgiving life system. It isn't a problem at first, but once the puzzles are hard enough that you can't consistently get 3 stars on them, you blow through dew (lives) very quickly. 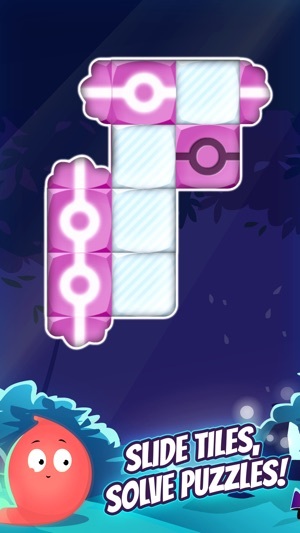 Really, you should only lose dew when you fail a level, not any time you don't complete one perfectly. Many casual players will give up on this game for this reason. So don't be distracted by the cutesy visuals, this is a truly mind-bending puzzle game that will put your strategic prowess to the test. 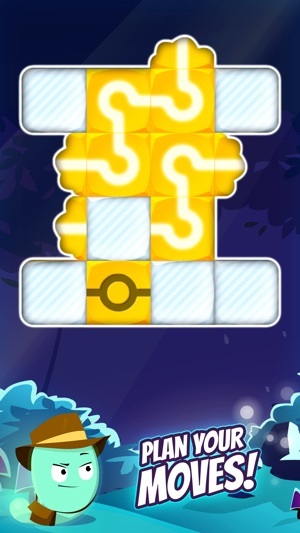 This game consists of what really is a clever puzzle mechanic where you slide pieces around a grid in order to create a ‘pipe’ system for the glowiness to flow through - almost like completing an electrical circuit, and the execution of said puzzle mechanic is really well done. However - each level has a ‘perfect’ number of moves - a solution that can, later on in the game, only be deduced after much trial and error. Your character (who looks as if he would be remarkably at home in South Park) has a certain number of ‘dew’ - or lives - of which one is subtracted every time a level is attempted. And those players don’t come back when their lives are full again, because the momentum is lost, the fun is broken, and it becomes boring and feels desperate. And that equates to lost ad revenue. Play the first 10 levels, then move on to something that actually wants you to play it. 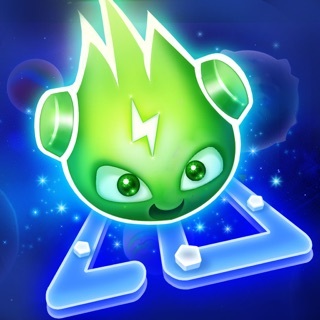 Would be a really fun, challenging puzzle game if it wasn't for how the lives, or "dew", are set up. 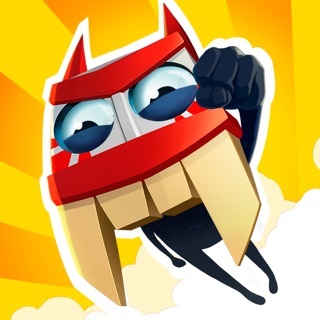 You lose one every time you PLAY a level, not "lose one for each level you lose", but actually lose a life even if you complete the level, unless you complete it perfectly with the least amount of moves. 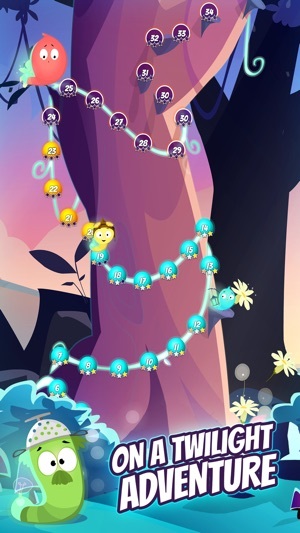 You should not get penalized a life if you complete the level. I can understand no reward unless you do it perfectly, but losing a life? I'm deleting an hour after I downloaded, which is something I've never done with a game, especially one I enjoyed playing. Highly disappointed in the life set up. © Pixelthis Ltd. Published under license by Prodigy Design Ltd.